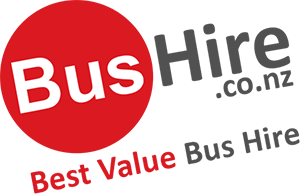 Bushire.co.nz brings you Hamilton’s best value bus hire with top quality service, affordable prices, modern vehicles and local drivers. Hamilton is located on the north island of New Zealand in some of the most beautiful settings from surfing to cave explorations and walking & hiking trails, but still manages to keep the metropolitan vibe. 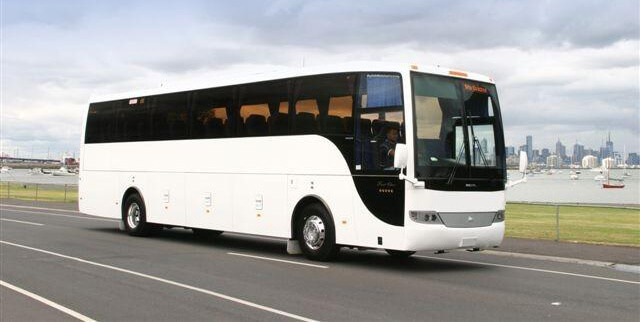 Bushire.co.nz can provide you with affordable bus hire to ensure that your group arrives at your destination safely and on time. Get an online quote and see how much you can save with Hamilton’s best value bus hire. We have 8 – 48 seat vehicle fleet ready to transport you to and from Hamilton Airport. We can also arrange transport from your starting point to your destination as well. Just let our staff know at time of booking if you need additional travel transport. Arriving at the airport, read our Hamilton Airport Guide here. The Hamilton & Waikato region is a unique natural place, blessed with wonders from the famous black beaches in the west to bush-clad Mt Te Aroha in the east, it’s a haven for birdlife and forest areas that has been kept in the prehistoric state. Situated around the majestic Waikato River, that gives the region it’s name, it also gave birth to the early Maori inhabitants, and is a center of knowledge where you can explore and learn about the culture and heritage, with shows, exhibitions but also art galleries, not to mention the Waitomo Cave Discovery Center. Be part of middle-earth and see where the movie magic happened, play a round of golf on a unique course that not only is challenging but stunning as well, or indulge in the many restaurants and Cafe’s to simply get pampered at the spa’s in the area, Hamilton has it all.